END OF MONTH IS RIGHT AROUND THE CORNER!!! Have you considered doing a trial balance? If you ever have trouble completing the 3-way balance, please refer to our checklist. 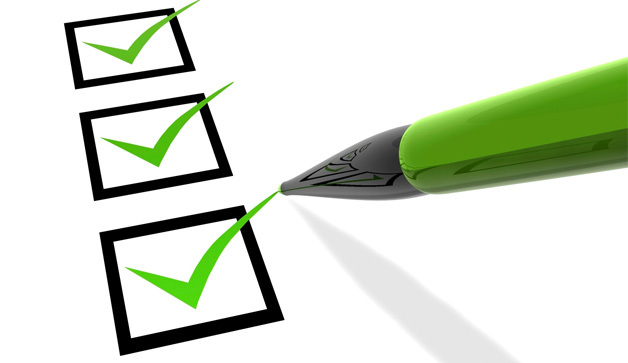 We find our clients find this checklist extremely beneficial when it comes to completing their balance. It is always suggested you do a trial balance before you tackle the end of month, this will definitely take the pressure off you. So why not do a trial balance this weekend!!! Our lovely support team are here to help and offer assistance, so should you find you are unable to balance, please complete the attached form and lodge a support request through service desk, attaching the form along with your 3-way to your request. This will assist our team in identifying your error a lot quicker than simply lodging a support request saying you do not balance, resulting in an overall faster solution for you!